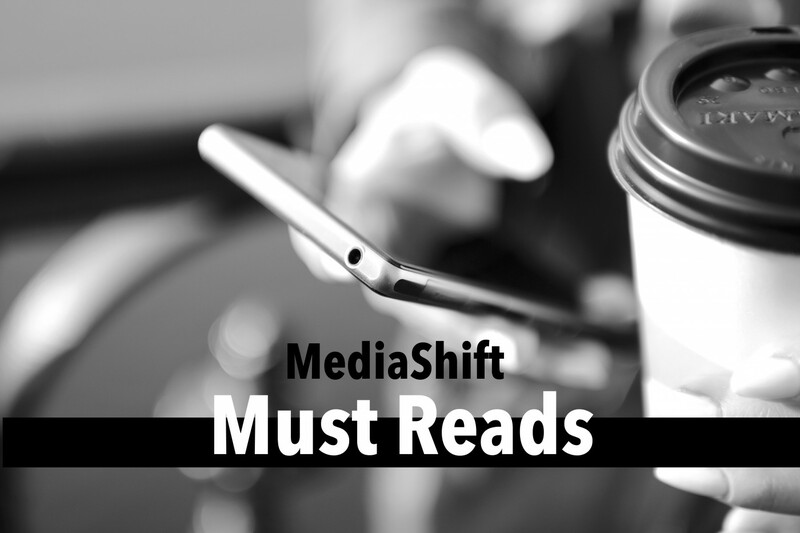 Must Reads is MediaShift’s daily curation of the big stories about media and technology from across the web. Sign up here to get these delivered right to your inbox. Get the Daily Must Reads in Your Inbox!